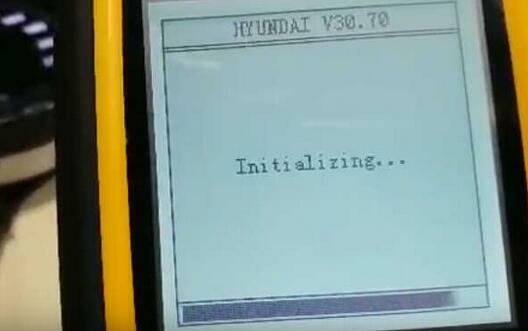 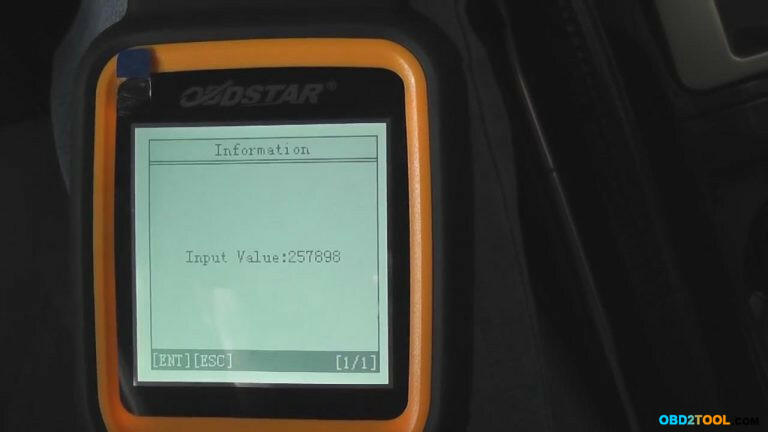 This article show a OBDSTAR X300M odometer correction testing on Hyundai I20 Elite 2017. 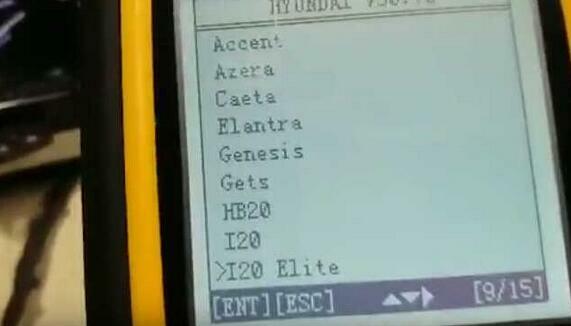 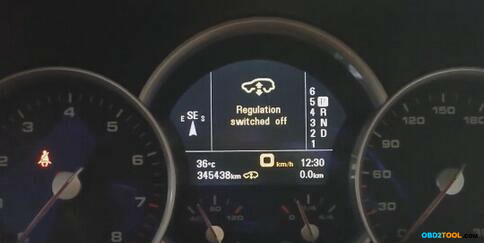 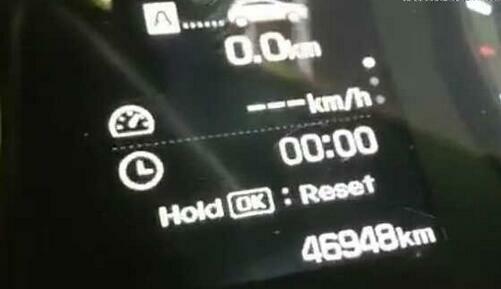 Then Hyundai I20 Elite instrument cluster will restart,and it will show the new milage value you enter just now. 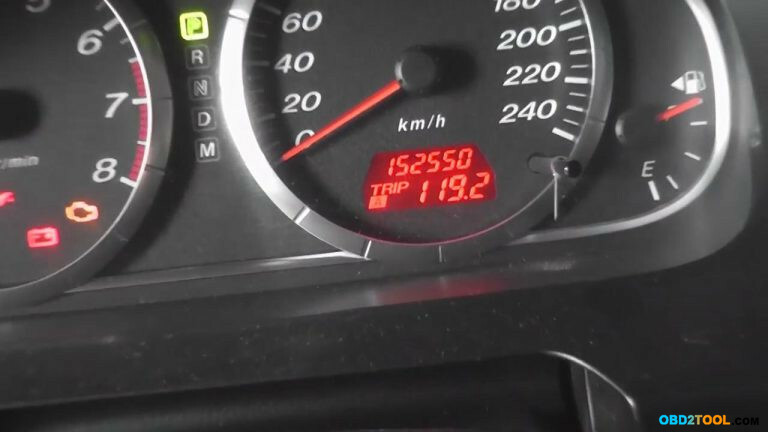 Where to buy a good universal odometer correction tool from a man of his words to trust in? 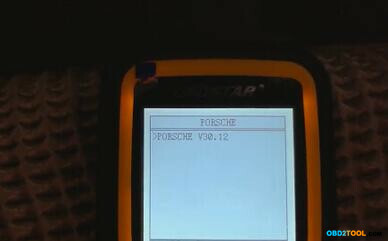 Odometer correction tool ebay? 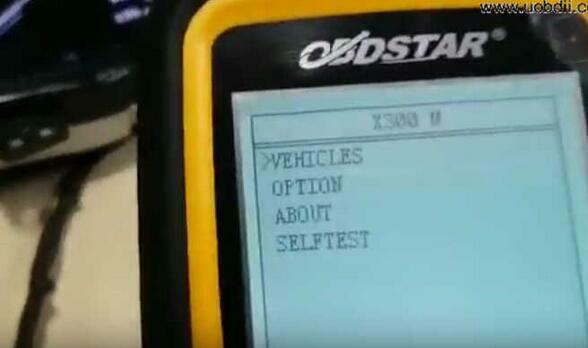 X300M Obdstar is the one you can have a try. 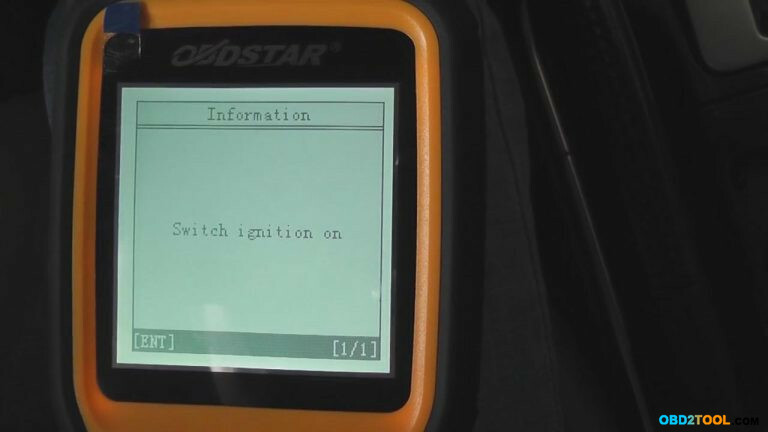 OBDSTAR Technology Co., Ltd was founded in 2007 and it’s a professional high-tech enterprise which is engaged in researching & developing, producing, selling automotive diagnostic tools. 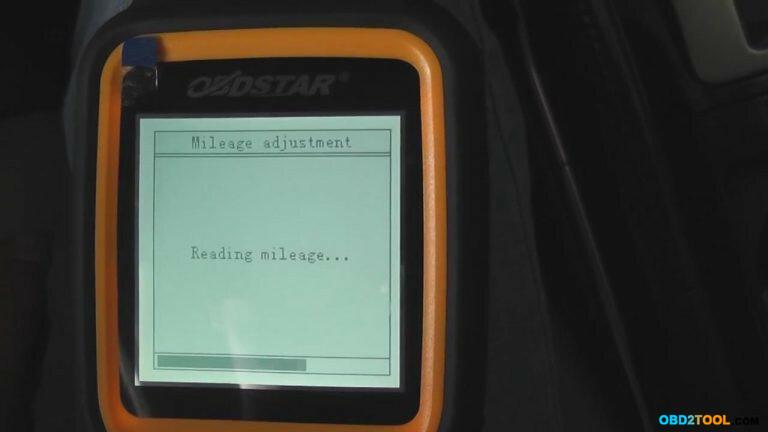 OBDSTAR has excellent after-sales service team who are providing instant technology support and handling all different kinds of feedback from customers.Meanwhile,they pass the advice from customers to R&D staff, and develop with them together more automotive devices. 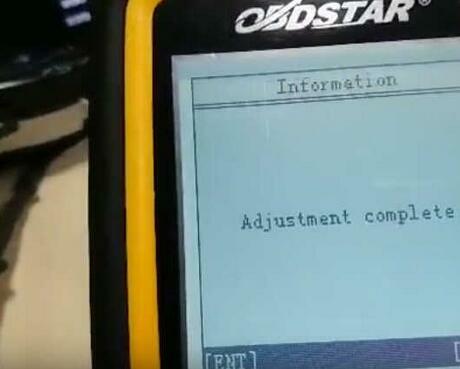 for years. 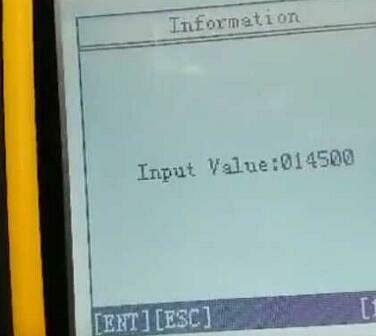 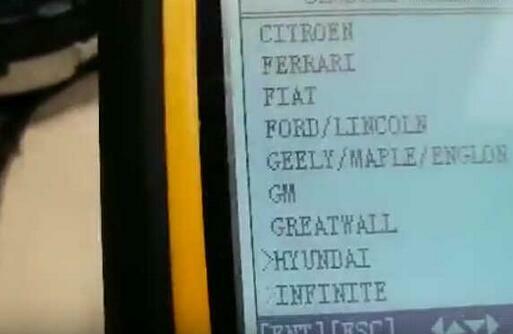 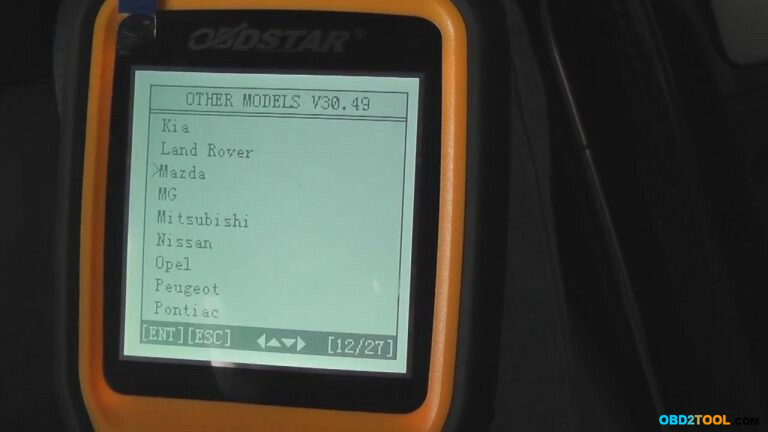 1000% original obdstar tools are confirmed/tested to work on models by Obdexpress professionals. 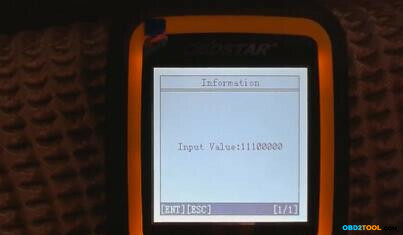 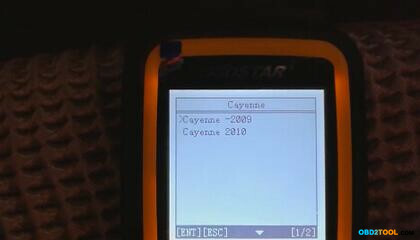 This is a OBDSTAR X300 M odometer correction car listfor reference. 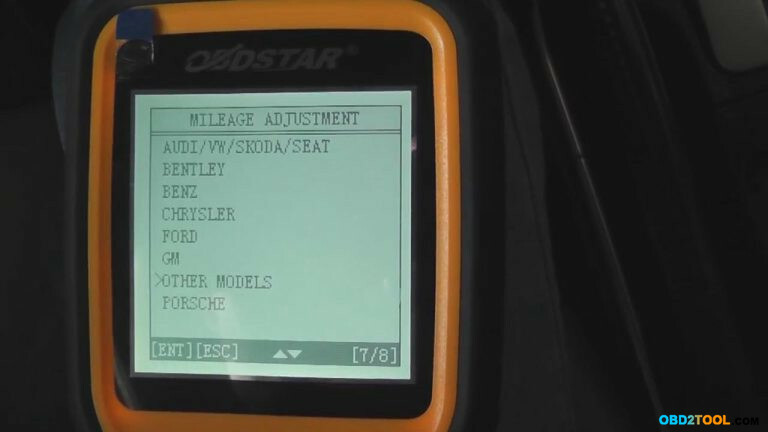 which tool is confirmed to work as a universal odometer correction tool? 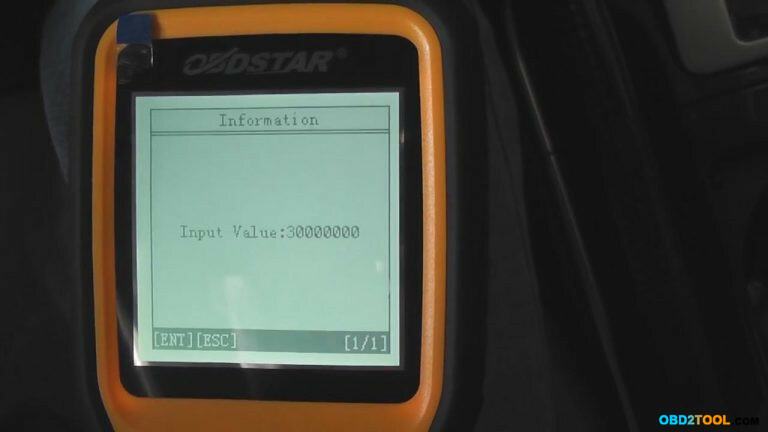 but OBDSTAR X300M is specialized for odometer correction!! 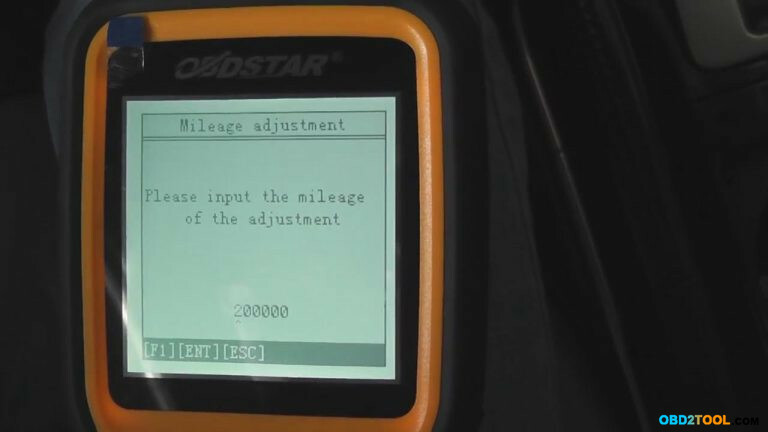 which odometer correction tool is better for PSA cars? 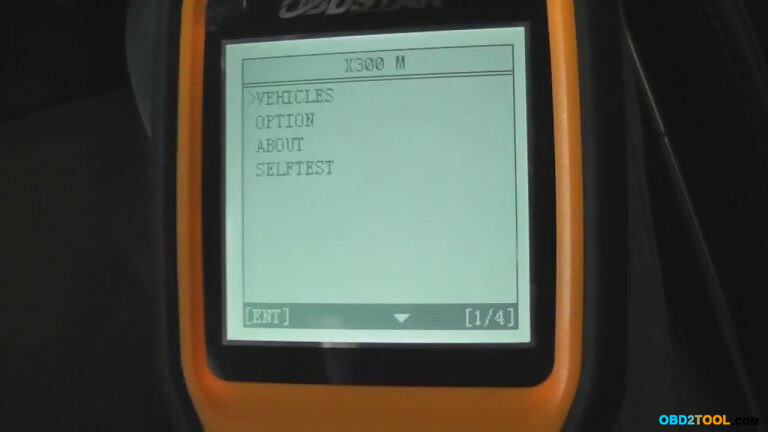 PSA BSI List V1.2 Tool is a not bad choice also. 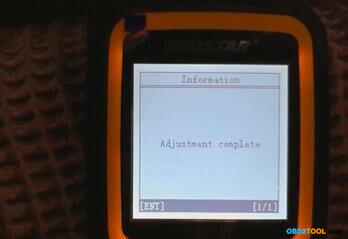 You have to do dash and BSI, you’d better have Digiprog III (current V4.94 software) and good soldering skills. 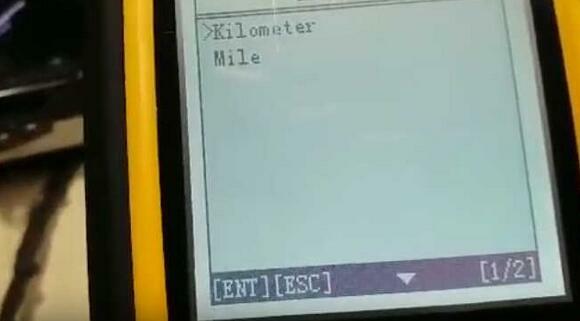 How to change Mileage for Mazda M6 by X300 M ? 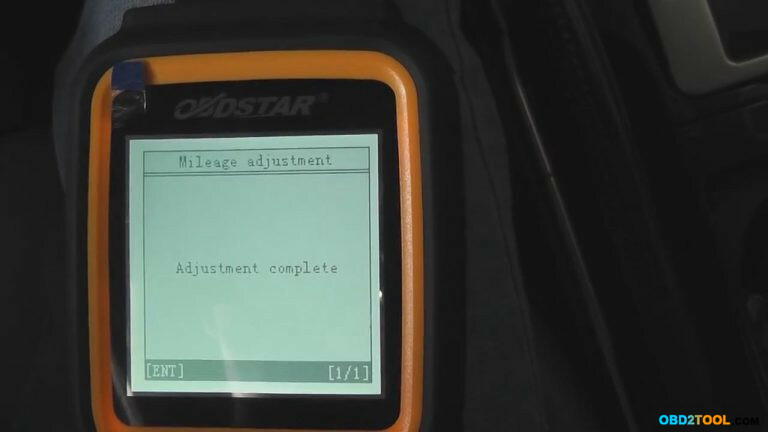 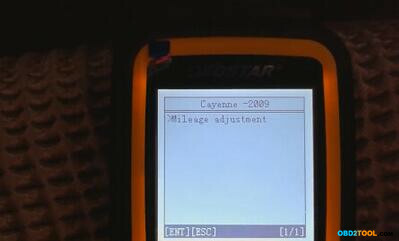 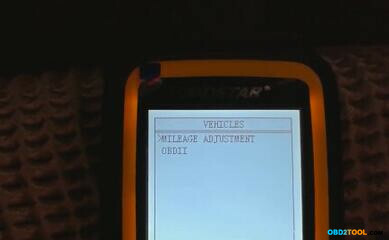 As we were known that OBDSTAR X300M is a special tool for mileage correction. 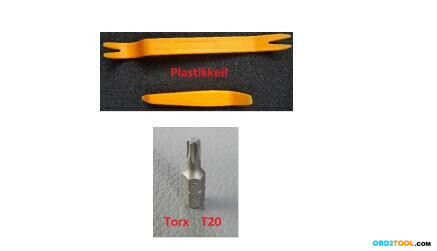 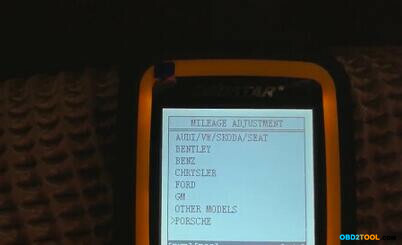 It can be used on various of car models. 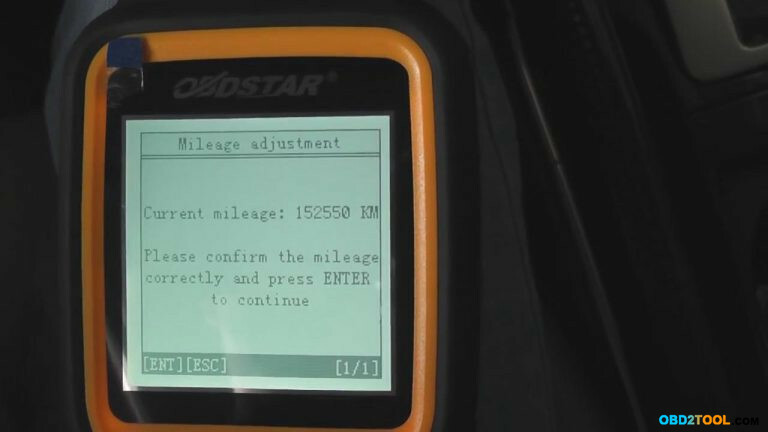 Here is the step to tell how to use OBDSTAR X300m to change mileage for Mazda M6. 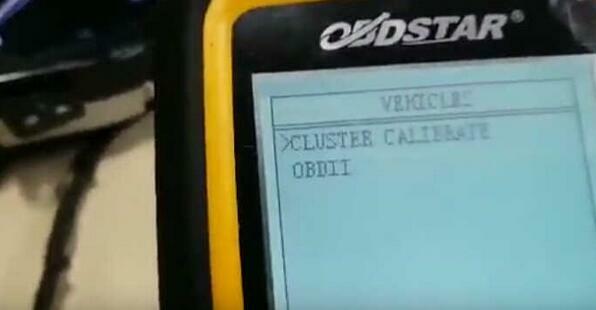 First of all, connect the device with car via OBD port. 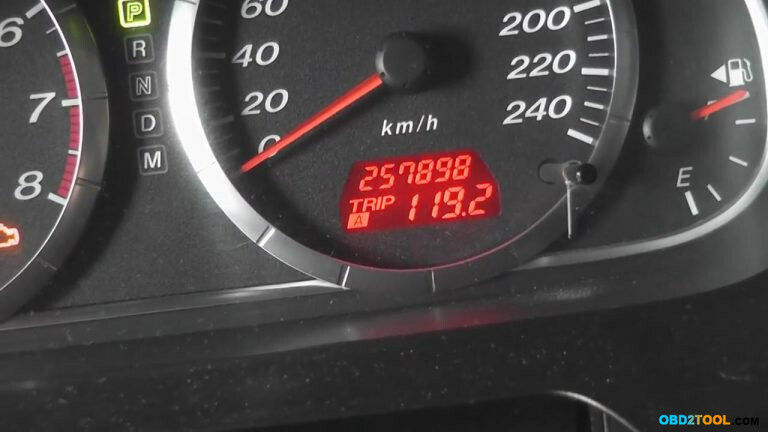 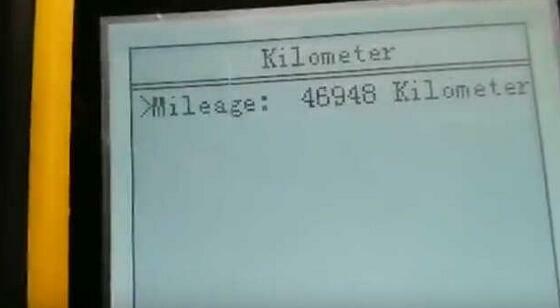 Start the car models, the original mileage will appeared. 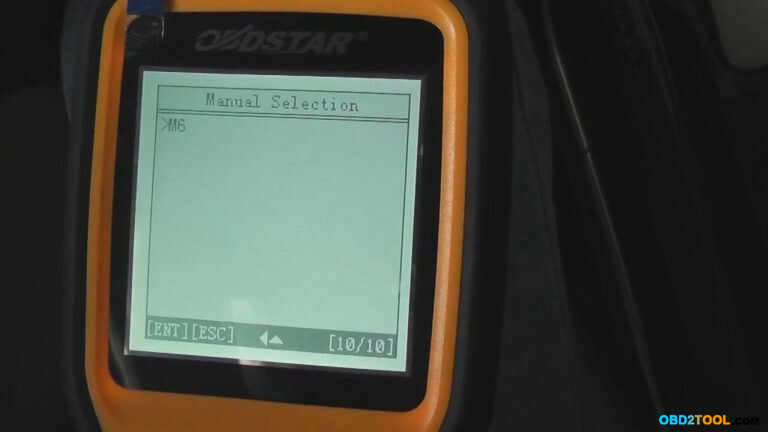 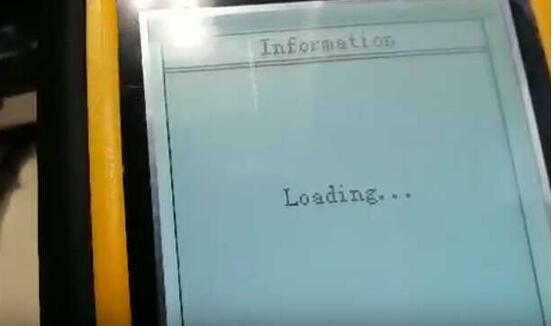 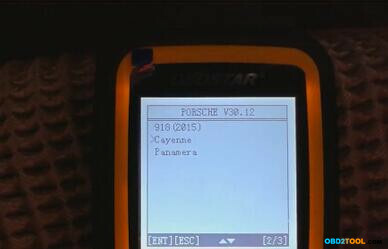 In this article OBD2TOOL enginner will share the experience of how to change KM on Porsche Cayenne 2008 by OBDSTAR X300M Mileage Programmer. 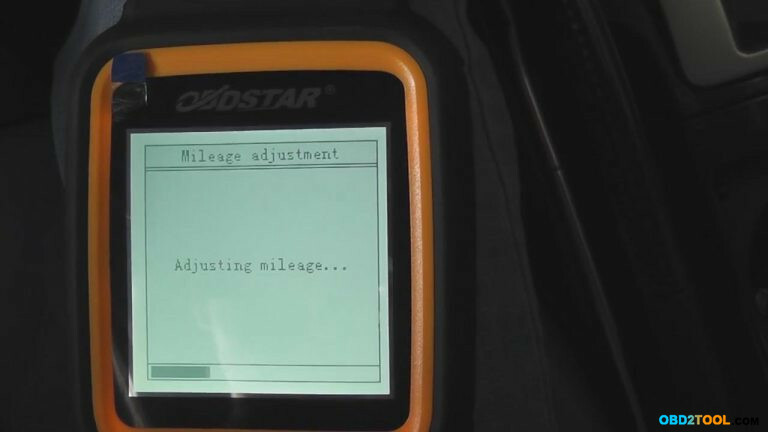 The device you need: OBDSTAR X300 Odometer Adjustment Tool. 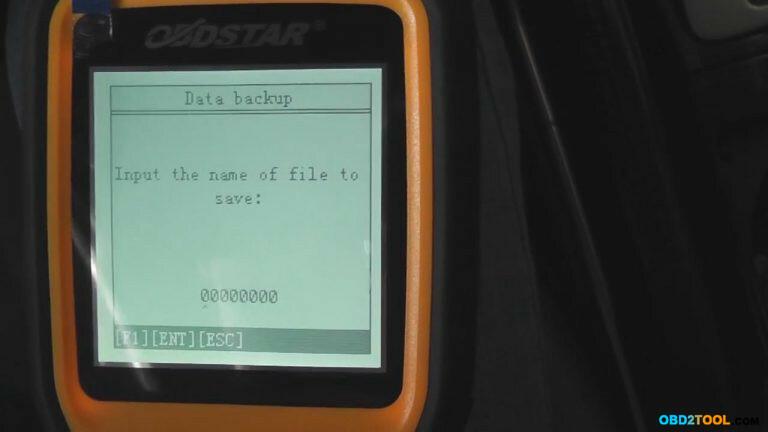 STEP 1: Connect OBDSTAR X300M OBDII Vehicle Correction to your Porsche and Power on the programmer. 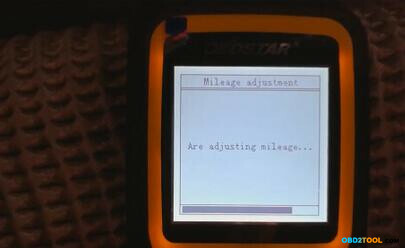 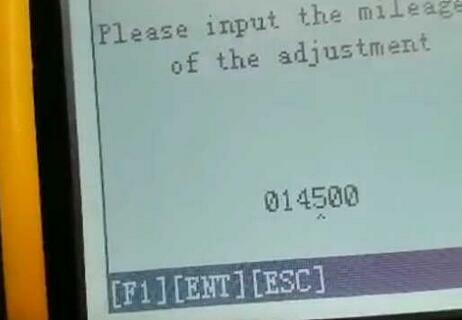 STEP 6：Screen dispaly”adjusting mileage…”,then adjustment complete. 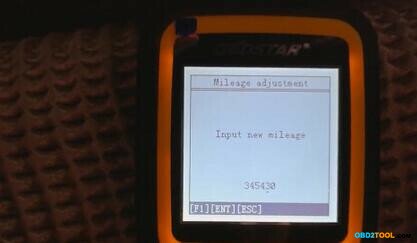 Finish,the dashboard displays the new mileage as what is set just now.